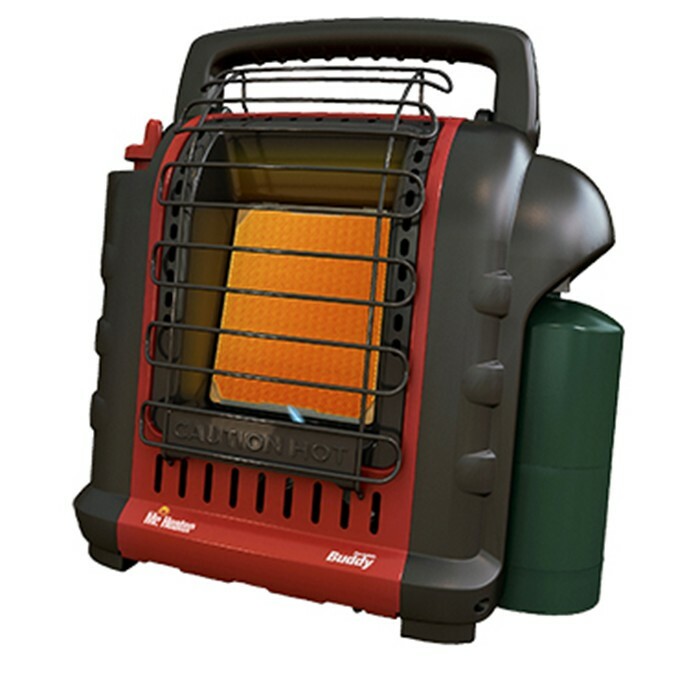 Whether you are a business that needs portable heat for your employees or a family who needs some additional comfort on the go, our knowledgeable staff members can assist you. 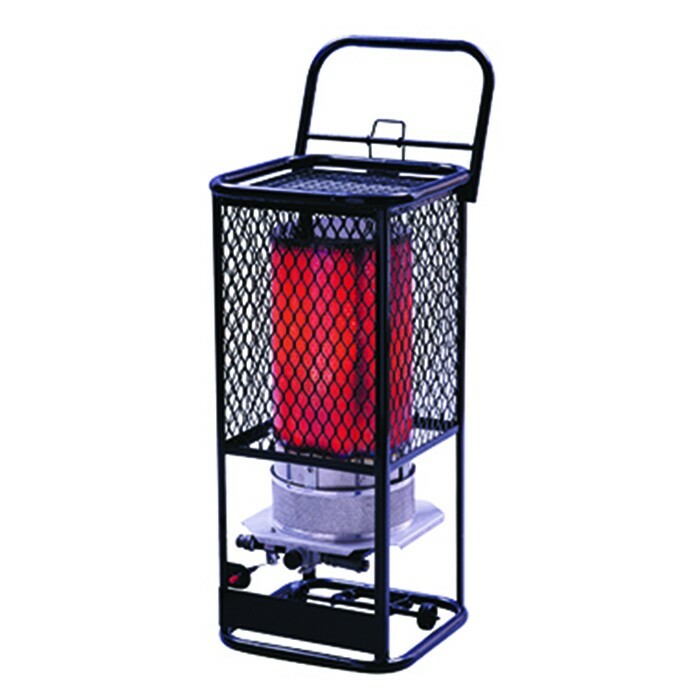 Northwest Propane has a whole range of portable propane heaters for both residential and commercial usage. 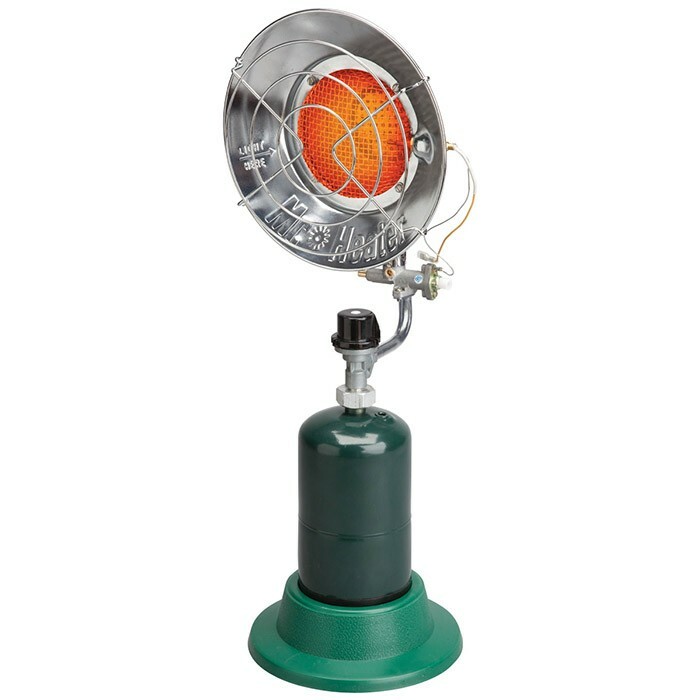 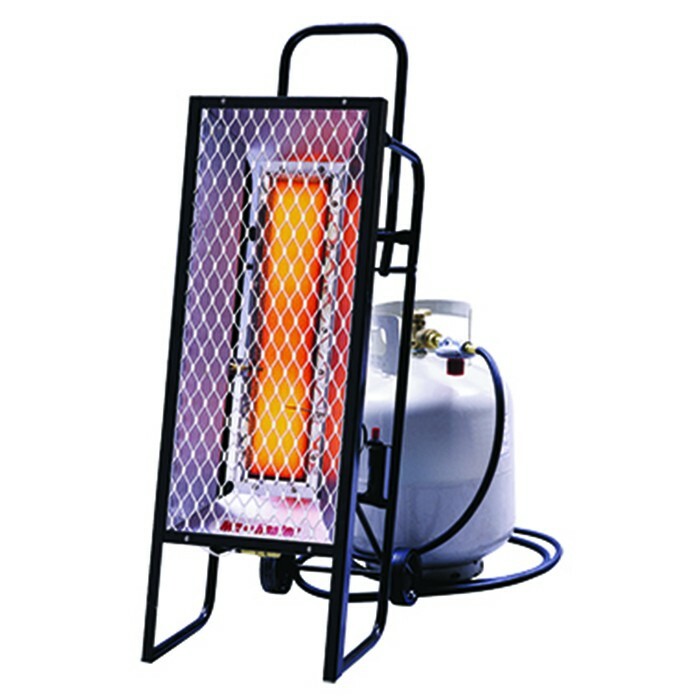 You can see our entire line of portable propane heaters at our Carrollton or Pilot Point/Aubrey propane showrooms. 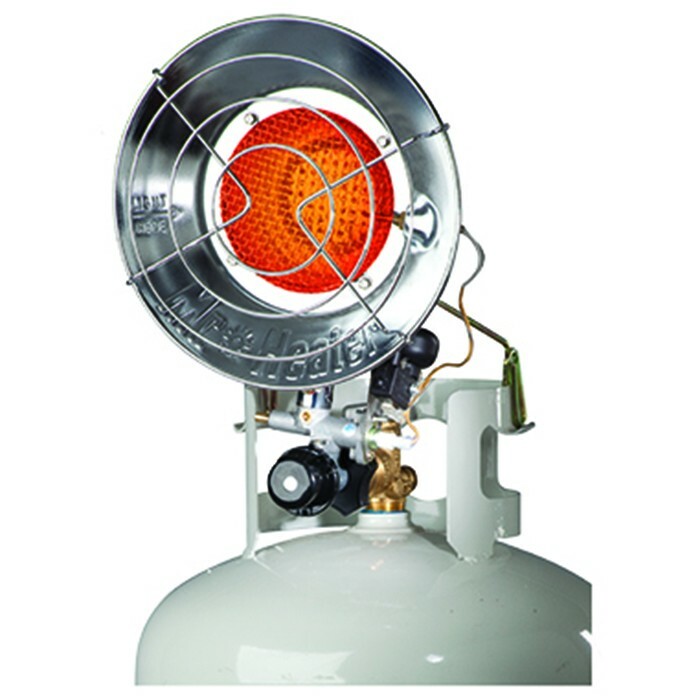 Our experts can help match you with the perfect portable propane heater that will fit your particular needs. 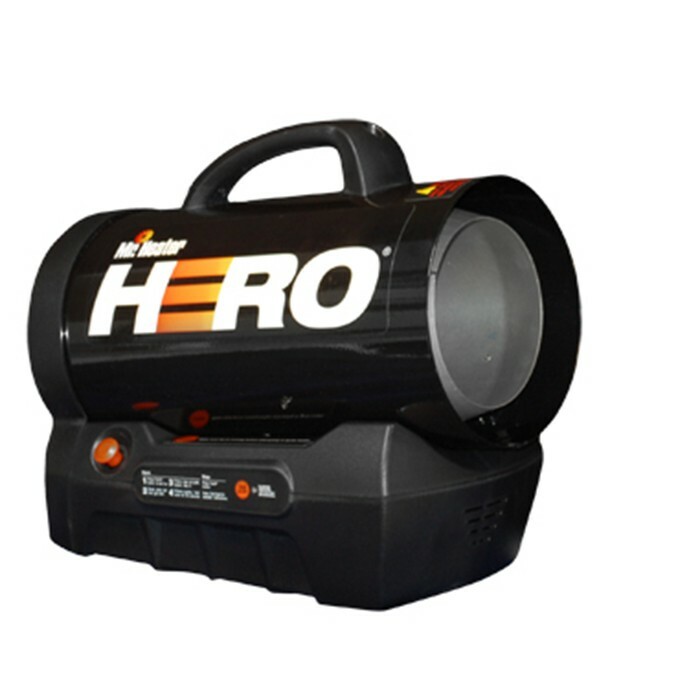 If you have questions about the products we carry, contact us at 972-247-6121. 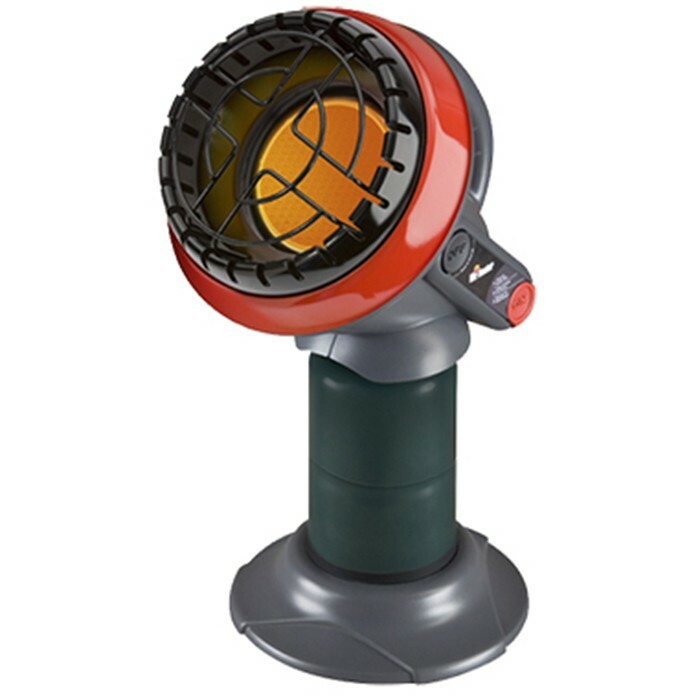 Mr. Heater is the perfect solution for your portable outdoor heating needs. 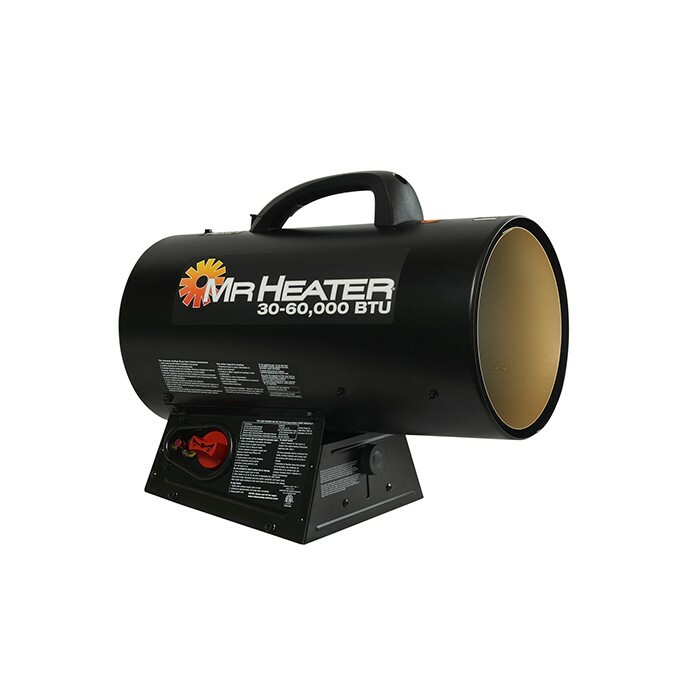 Quality parts and superior temperature control are just a few of the features Mr. Heater provides. 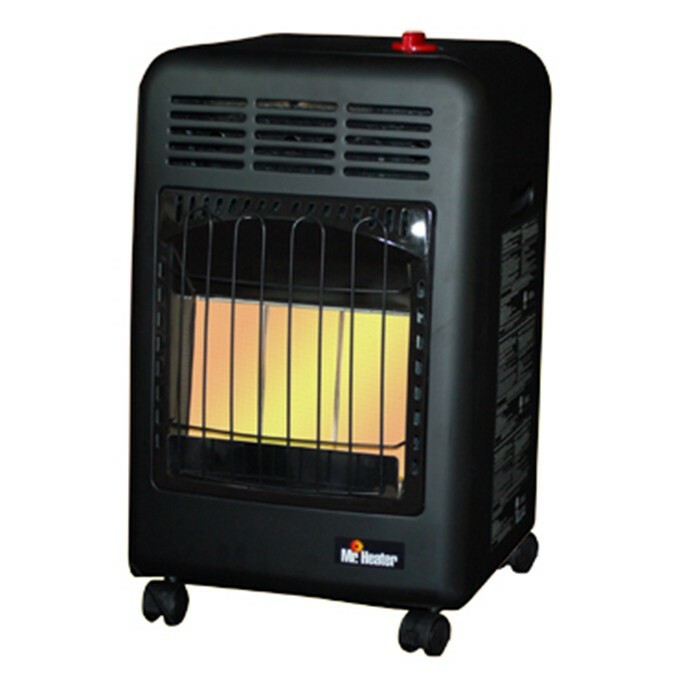 All their heaters are a equipped with a factory standard Oxygen Depletion Sensor (ODS) that gives you years of safe, reliable heating. 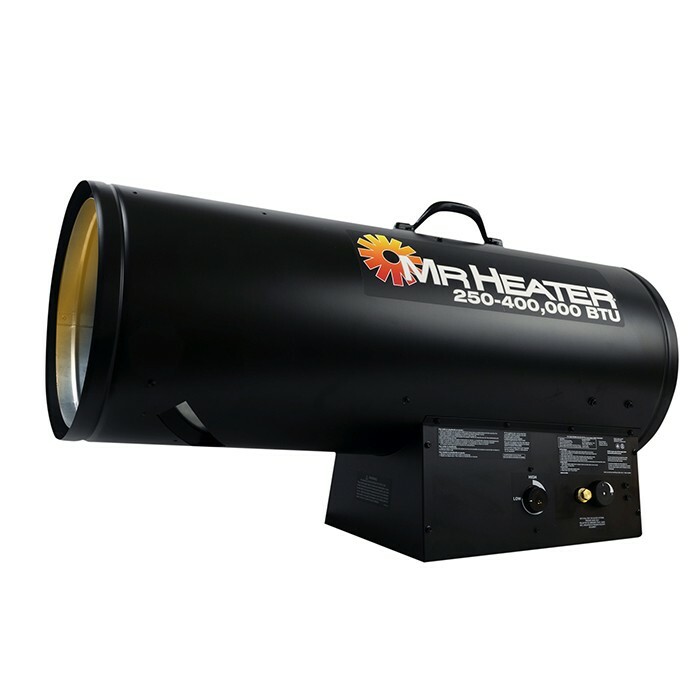 Our team at Northwest Propane is happy to walk you through all the exceptional features our Mr. Heater products have to offer. 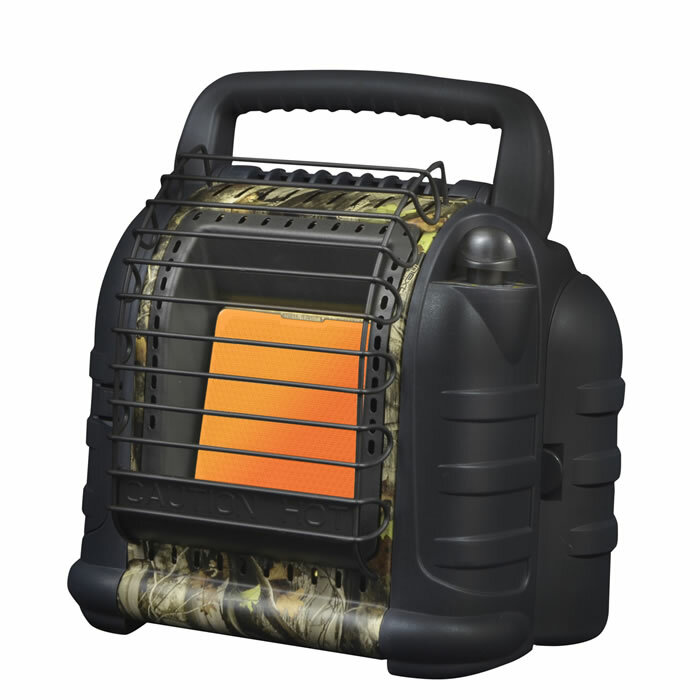 If you are looking for a quality portable propane heater, Contact Northwest Propane today. 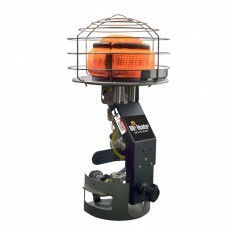 Call 972-247-6121 for more information about our products and services.